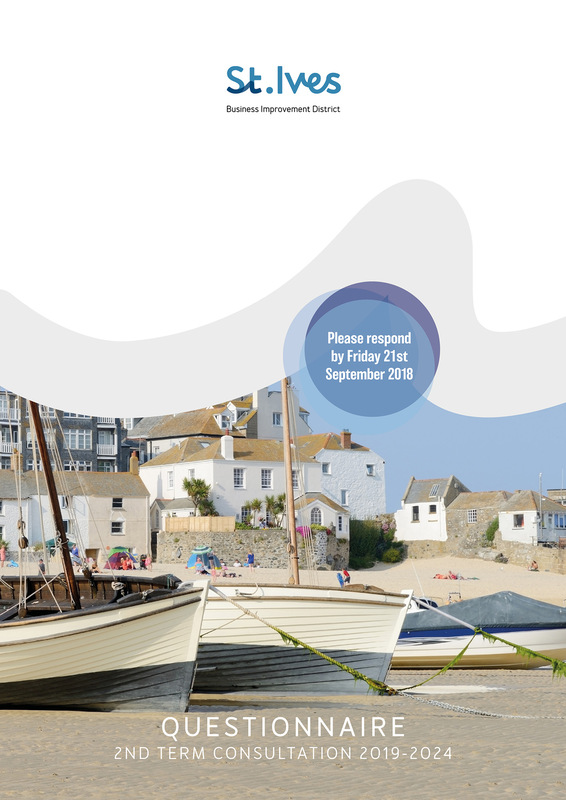 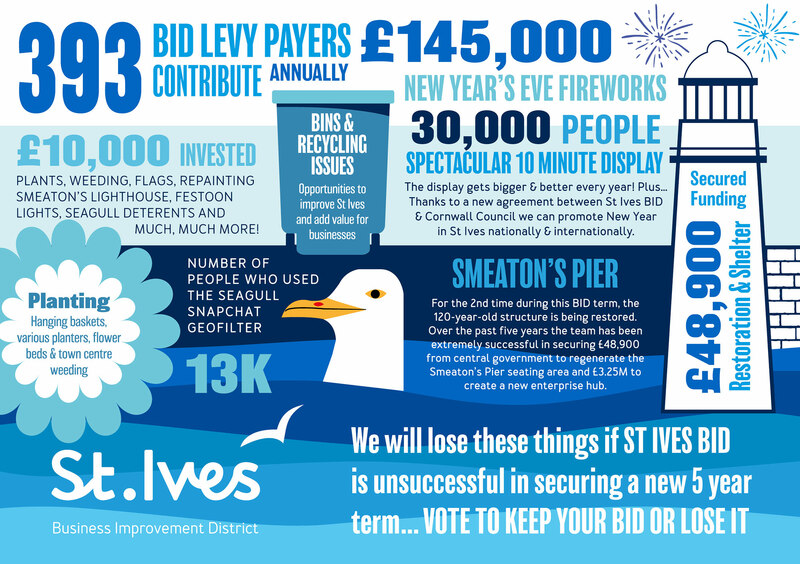 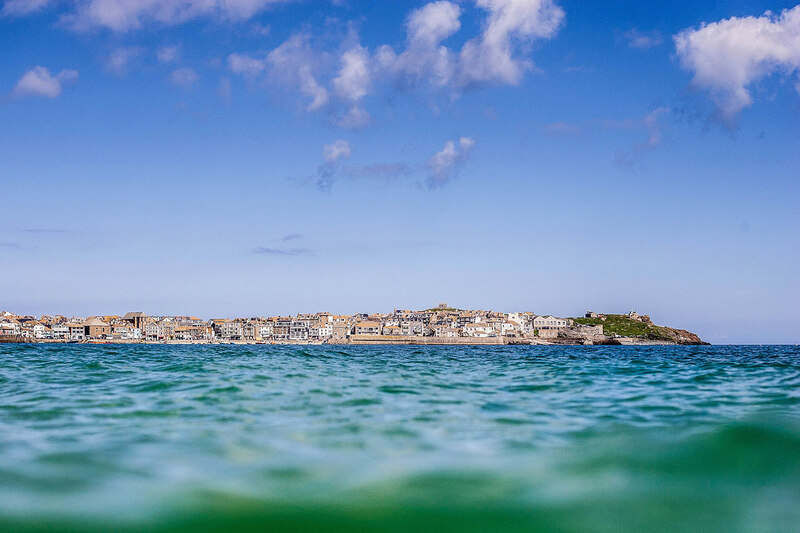 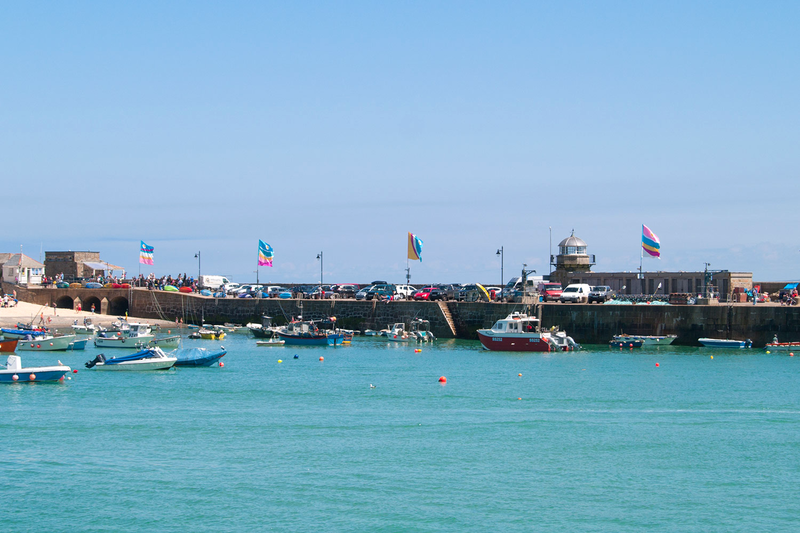 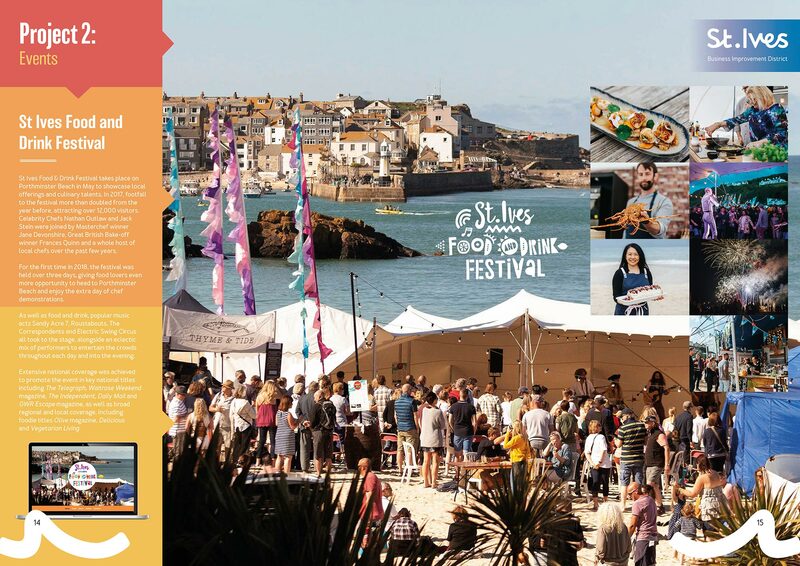 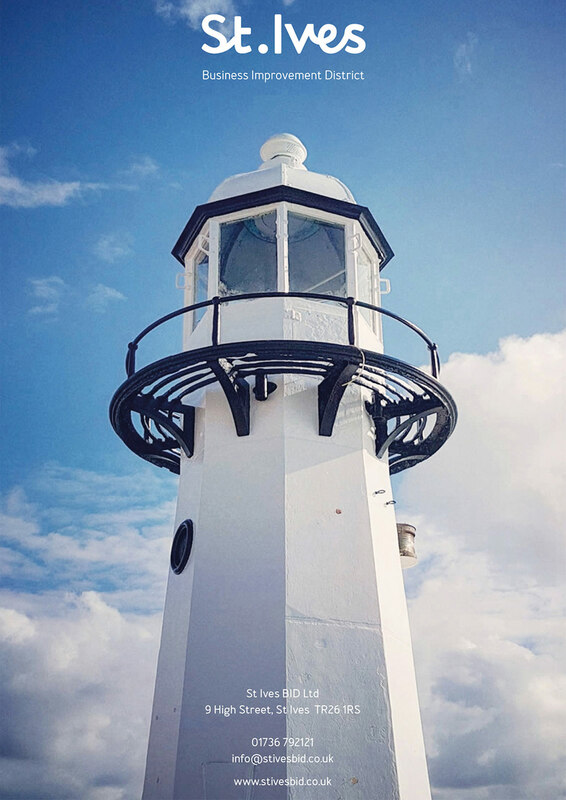 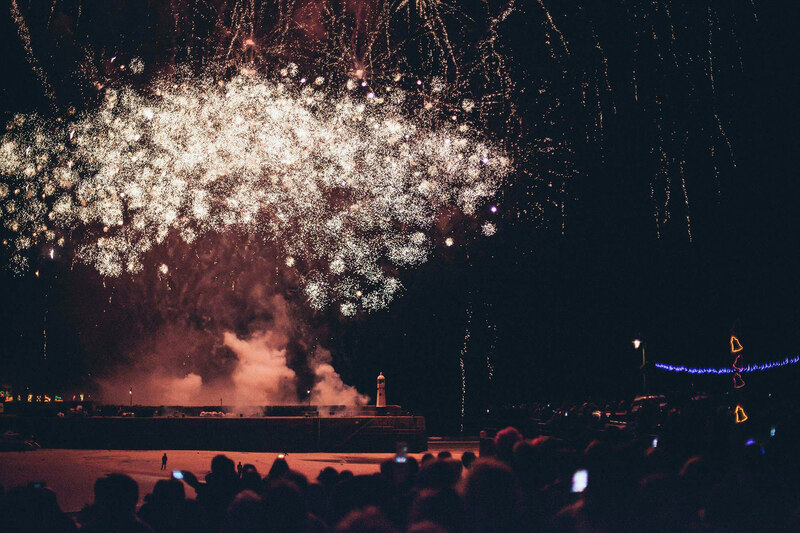 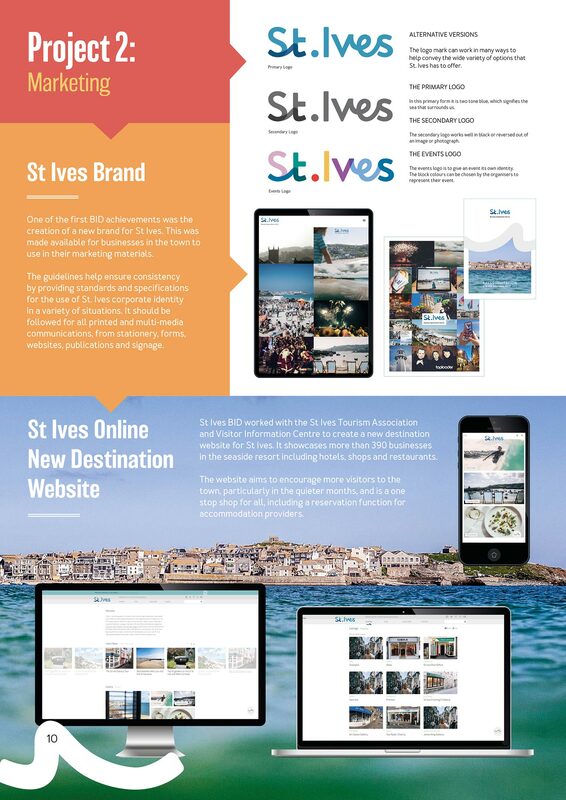 St Ives BID set us the challenge of creating a unique brand to form a platform for the marketing and PR of the town. 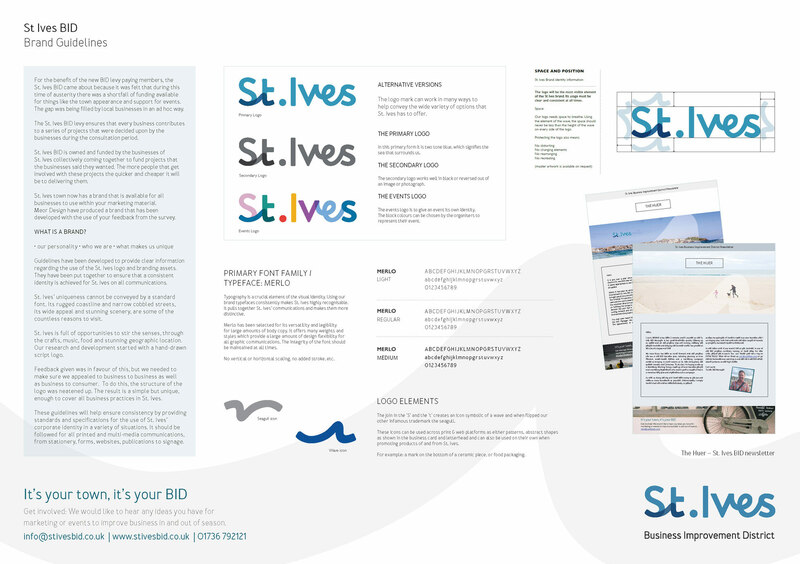 The developed idea was inspired by the artistic nature of St Ives, an identity adaptable to a wide range of uses for businesses to implement into collateral materials. 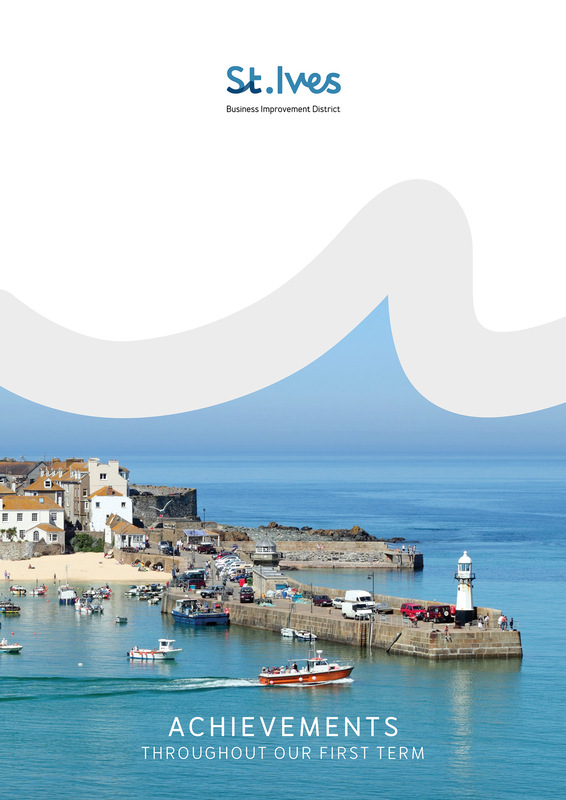 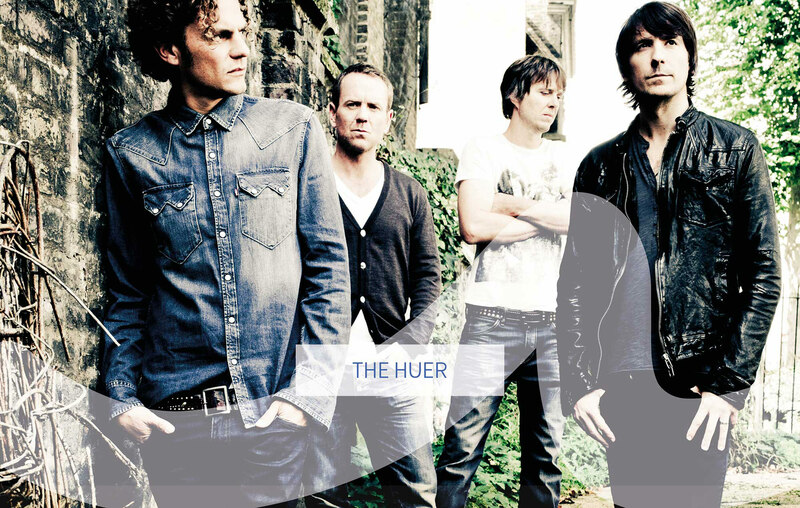 The colour palette produced was set to separate and emphasise the appeal of the town through the seasons. 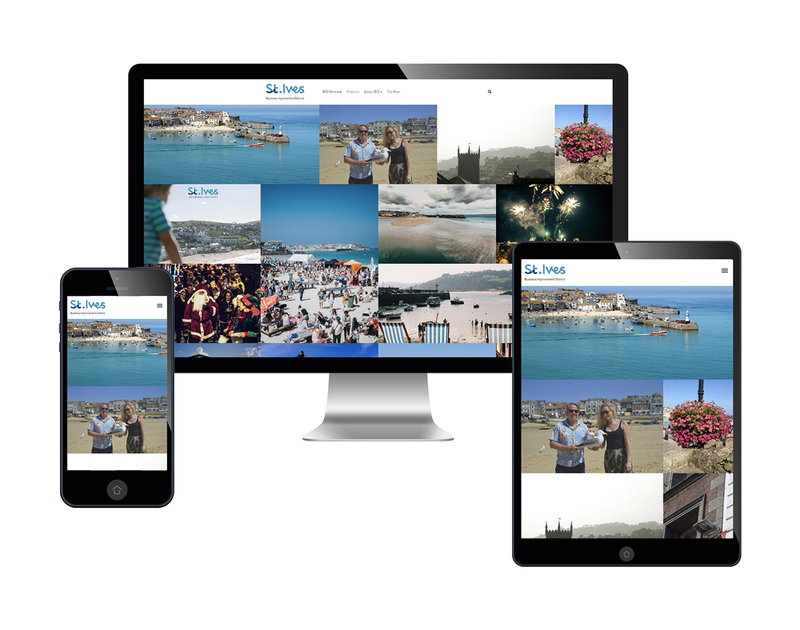 Meor designed and developed a new website for St Ives BID, vinyl signage, email newsletter The Huer, sourced photography, print materials, harbour flags, the I Love St Ives shopping campaign, St Ives Food and Drink Festival; St Ives Destination website in conjunction with SITA, and the successful Seagull campaign to inform visitors about the dangers of feeding the gulls.